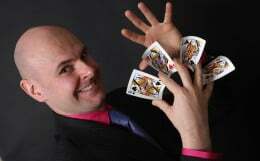 You can also visit David Fox's flash website by clicking on the following link: Close-up Magician Nottingham. Please note that due to Apple's lack of flash support iPhone and iPad users will be redirected back to this site. 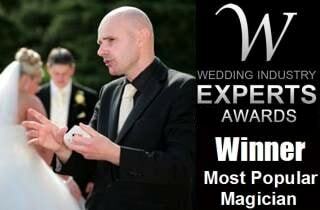 Based in the Midlands and operating throughout the country, David Fox is one of the UK's finest professional magicians.